We believe everyone should come home to a place they are proud to call their own. 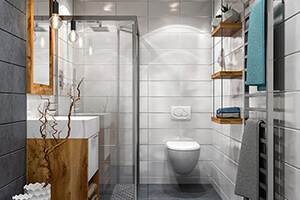 At Artistic Design Build Inc., our team of expert designers and home improvement contractors provides a variety of services for homeowners throughout the Bethesda, MD, region. Whether you are interested in an extensive custom home addition or a simple home remodeling project, let us inspire you with our innovative creations. We understand that a home is one of the largest investments you will ever make. At Artistic Design Build Inc., we believe you deserve to live in a home that is comfortable, beautiful and fits your lifestyle needs. If you’re in need of remodeling work or home improvement updates, turn to us to breathe new life into your existing spaces. 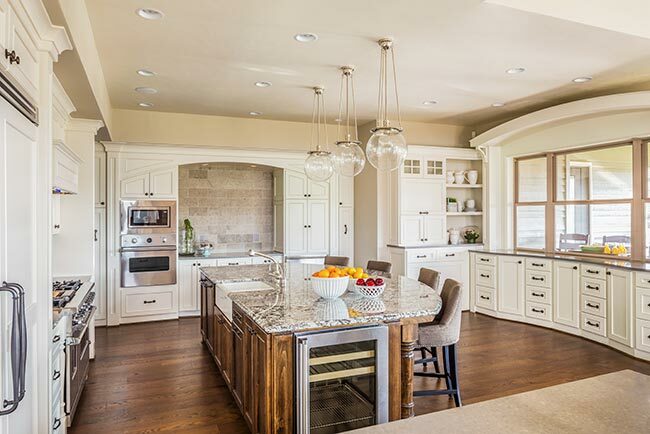 We are one of the premier design-and-build remodeling companies in the area, specializing in custom-designed homes and specialty room additions. 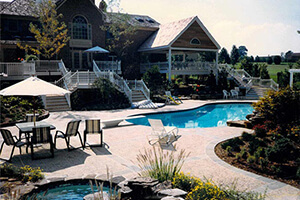 In 1997, Tom and Nancy Mammen, owners of Artistic Design Build Inc., began their company with the idea to combine creative architectural designs and innovative construction techniques. The result is unique custom homes designed with the client’s vision in mind. With over two decades of experience in the industry, our home improvement contractors provide elite craftsmanship and acute attention to detail with every project they take on. From the moment you call us with your ideas until the project is complete, you can count on us to stand by your side every step of the way. Contact Artistic Design Build Inc. to Start on Your Dream Home! We look forward to working with you on your next home renovation project! 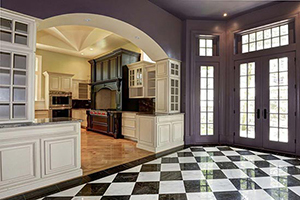 Find out how Artistic Design Build Inc. can help you turn your dream home into a reality. To schedule your services and for a free in-home consultation, call (301) 962-0123 or fill out our online contact form. 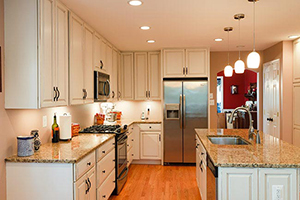 We’re proud to be one of Bethesda’s most trusted remodeling companies.